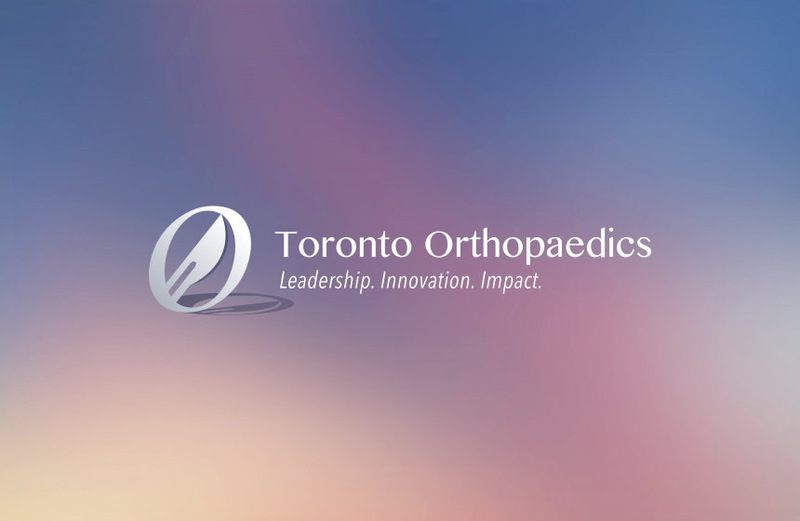 Based at Women’s College Hospital with a cross appointment at Mt Sinai Hospital, Dr Tim Dwyer’s surgical practice encompasses open and arthroscopic surgery of the knee, shoulder and hip. His knee surgery focus is on primary (hamstring and BPTB) and revision ACL reconstruction, the management of cartilage and meniscal lesions, as well as disorders of the patellofemoral joint. His shoulder practice encompasses all complex shoulder pathology, including shoulder instability and rotator cuff pathology (including the surgical treatment of massive rotator cuff tears). Dr. Dwyer also performs hip arthroscopy for labral tears and CAM impingement. Dr Dwyer’s primary research focus is on the assessment of surgical competence in Competency Based Medical Education. 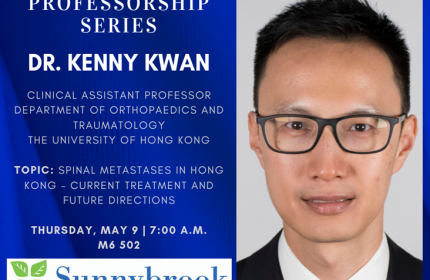 He designs, validates, and establishes novel methods of assessing clinical skills and technical procedures, with a focus on surgical simulation. 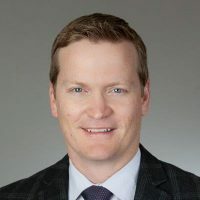 Dr Dwyer’s other research interests are clinical outcomes following knee and shoulder surgery, including arthroscopicrotator cuff repair, the treatment of massive rotator cuff tears, and ACL reconstruction. Dr Dwyer is also involved in biomechanical research as it relates to knee and shoulder pathology.